WISCONSIN – A Wisconsin law requiring doctors who perform abortions to have admitting privileges at a nearby hospital is unconstitutional, a US appeals court ruled on Monday, addressing a topic the US Supreme Court is considering during its current term. Abortion providers in Wisconsin had challenged the state law, which requires doctors to have privileges at a hospital within 30 miles (50 km). The law’s supporters said the measure ensures continuity of care while opponents say it serves almost no public health value and is intended to shut clinics. A federal judge in March permanently blocked the Wisconsin law, ruling that the health benefits, if any, were outweighed by the burden on women’s health caused by restricted access to abortion. 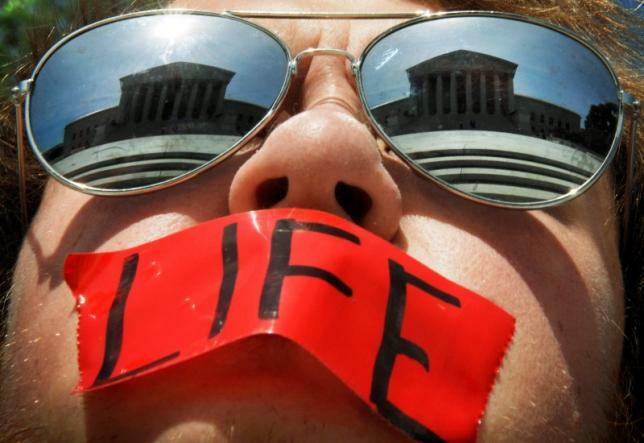 The US Supreme Court earlier in November agreed to take up a major abortion case for the first time since 2007. In that case, Texas abortion providers are challenging state requirements that they have admitting privileges and costly hospital-grade surgical facilities. In the Wisconsin case, the 7th Circuit US Court of Appeals said a statute that curtails the constitutional right to an abortion, such as the Wisconsin and Texas laws, cannot withstand challenge without evidence that it is justified by benefits. The evidence presented to the Texas legislature and discussed in the 5th Circuit US Court of Appeals was weak and was nonexistent in the Wisconsin case, Judge Richard Posner found in an opinion concurred in by Judge David Hamilton. Judge Daniel Manion dissented, saying that Wisconsin had a rational basis for the law. Abortion remains a contentious issue in the United States more than four decades after the US Supreme Court legalized the procedure and some states have sought to chip away at a woman’s right to terminate a pregnancy.